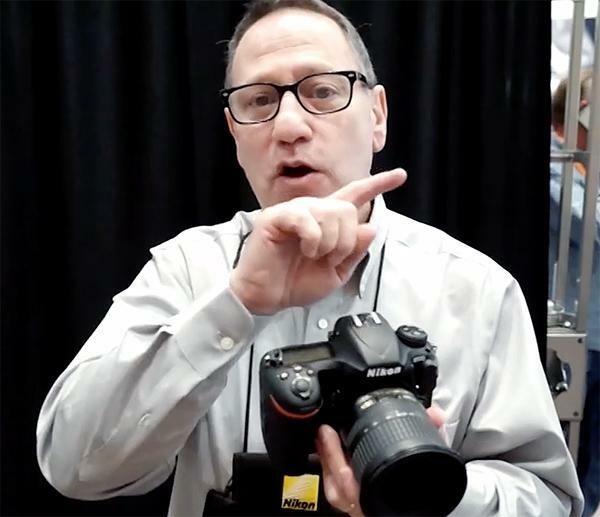 With digital cameras offering more and more megapixels for still photos and 4K and beyond for video, photographers need ways to store all that imaging info. 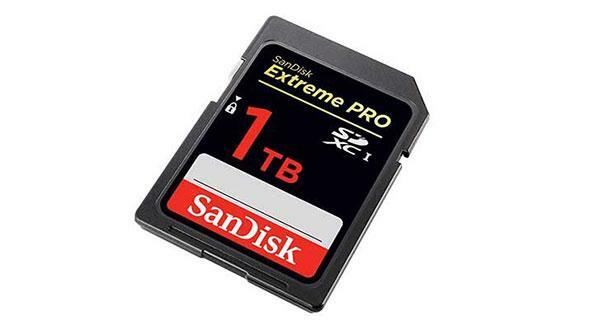 Enter SanDisk, which just unveiled a 1TB (terabyte) SDXC card prototype at the photokina show today. 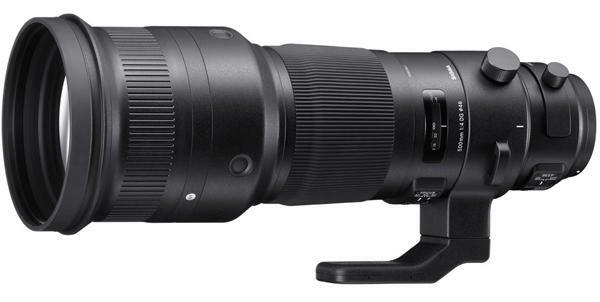 Panasonic just announced the 16-megapixel DMC-G85 (G85), a new rugged, mirrorless camera, which is the latest model in the Lumix G series. 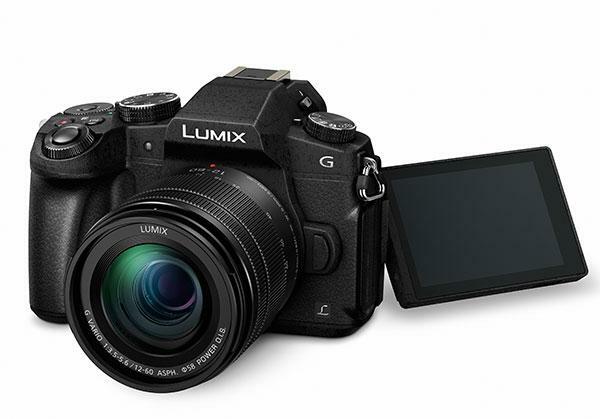 The Panasonic G85 is splash and dust-proof and includes 5-axis Dual I.S. 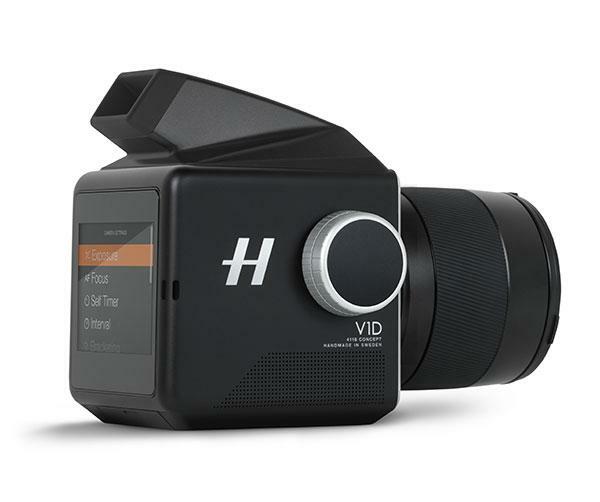 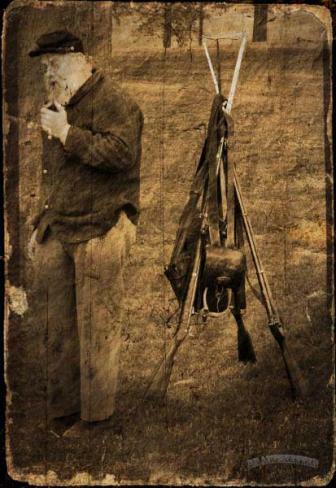 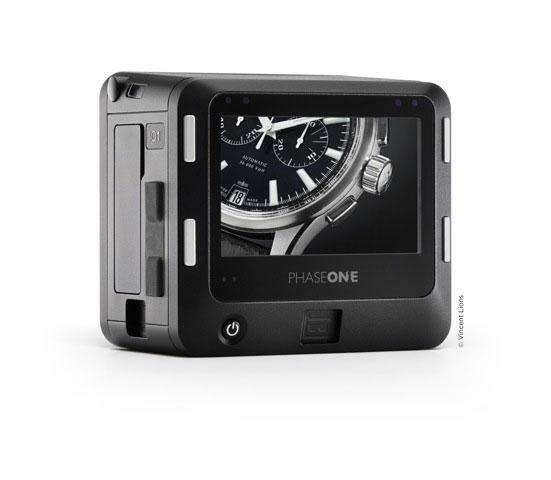 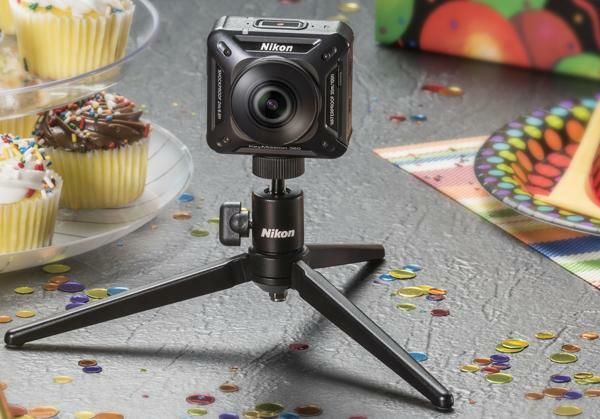 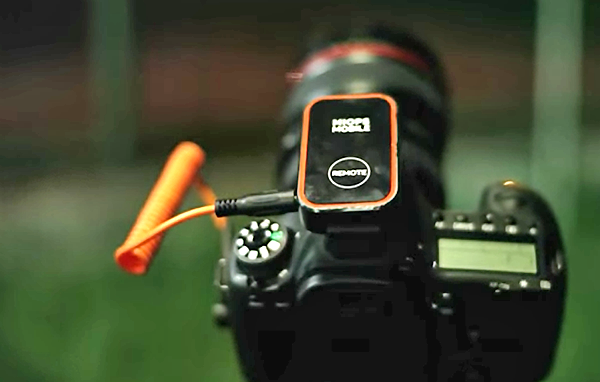 (Image Stabilizer) 2 for getting sharp shots in difficult shooting conditions. 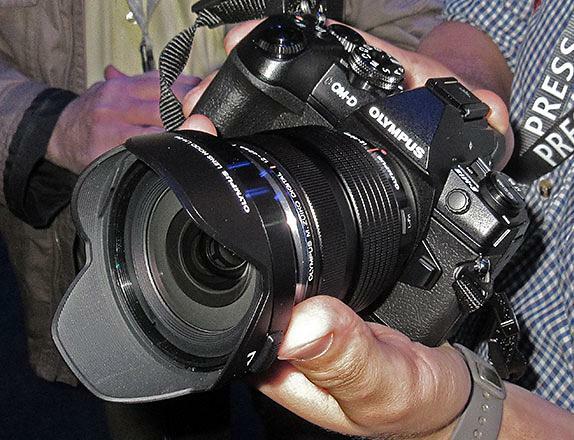 The big news from Olympus this morning was the introduction of their new flagship mirrorless camera, the OM-D EM-1 Mark II. 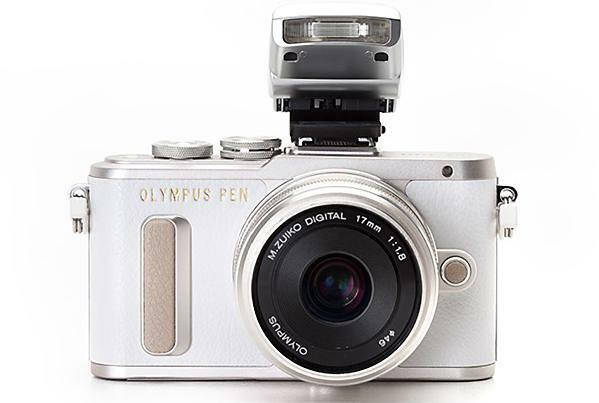 But the company had more in store with the launch of the compact Pen E-PL8 mirrorless camera and three new lenses. 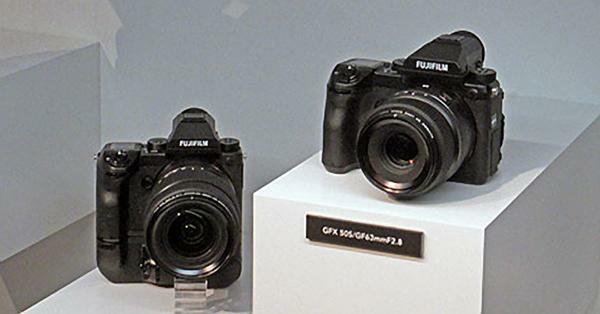 Fujifilm just created some major excitement at Photokina with the introduction of the 51.4-megapixel Fujifilm GFX medium format mirrorless camera and three lenses designed to handle future cameras with 100-megapixel resolution. 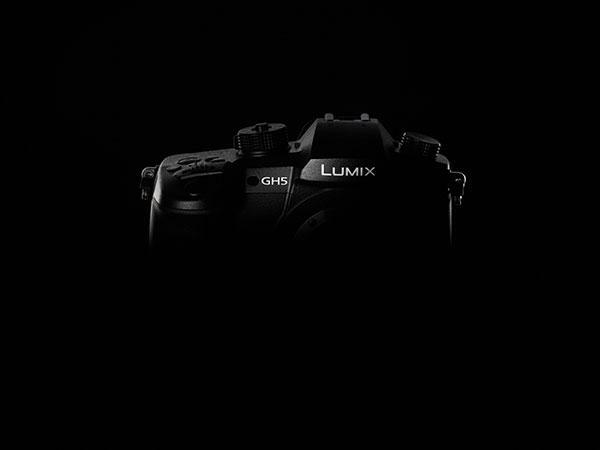 Panasonic announced today that it’s developing the new Lumix GH5 mirrorless camera, which will be capable of recording smooth, high-precision 4K 60p/50p and faithful 4:2:2 10-bit 4K video “for the first time in the world.” The Panasonic Lumix GH5 will also features “6K PHOTO,” which extracts approximately 18-megapixel still images from ultra-high-quality video with approximately nine times the pixel count of Full-HD. 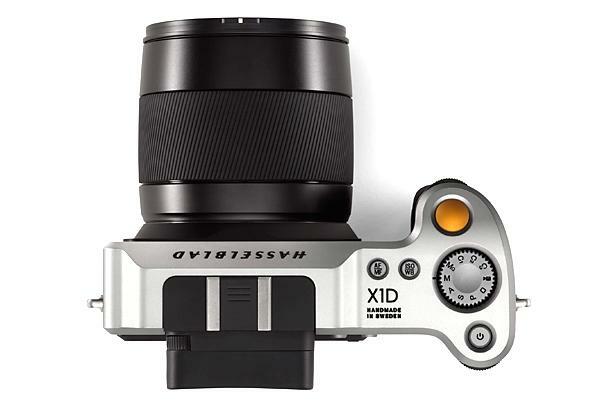 This morning at Photokina Sony introduced a new flagship A-mount camera with a high-resolution 42.4-megapixel back-illuminated sensor, a redesigned interface, and 12 fps continuous shooting. 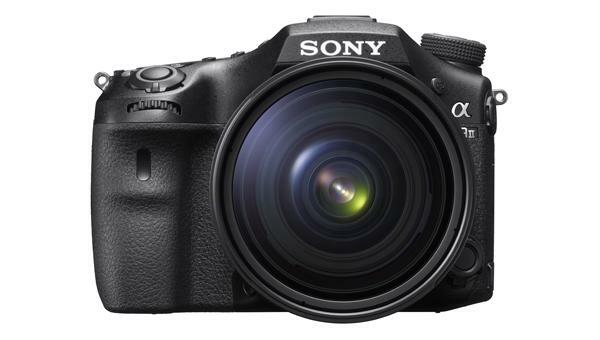 The A99 II is the first model in Sony’s full-frame line to feature the company’s ultra-fast 4D focus system with 79 cross-type AF points. 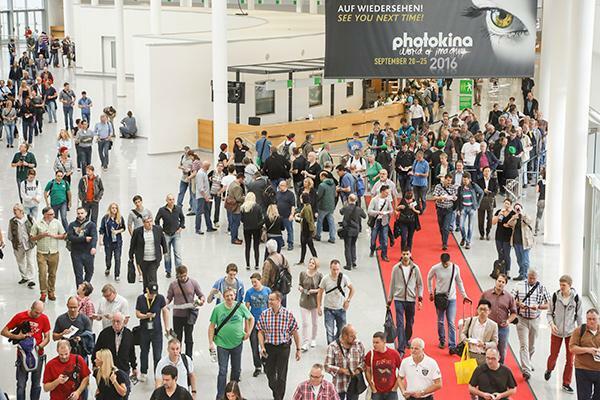 Photokina, the world’s largest imaging show, will open its doors in Cologne, Germany in a week and an array of new cameras, lenses, and assorted photo accessories are set to make their debuts at this massive event.